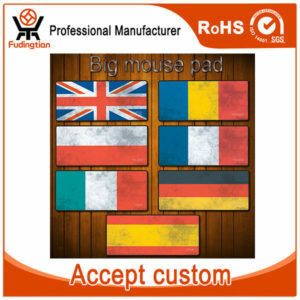 We’re a professional manufacturer of Natural Rubber Foam Products clude gaming mouse pads with custom designs and wide color selection. 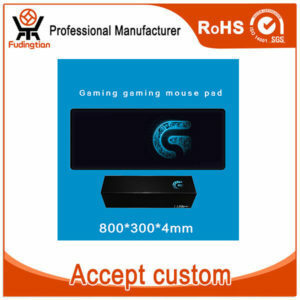 We accpet all kinds of Customized Gaming Mouse Pads and package. Besides, we also supply promotional mouse pads, wrist rest mouse pads and also natural rubber yoga mats .